Chad C 2-C6, lightly hinged. Michel 82-86. 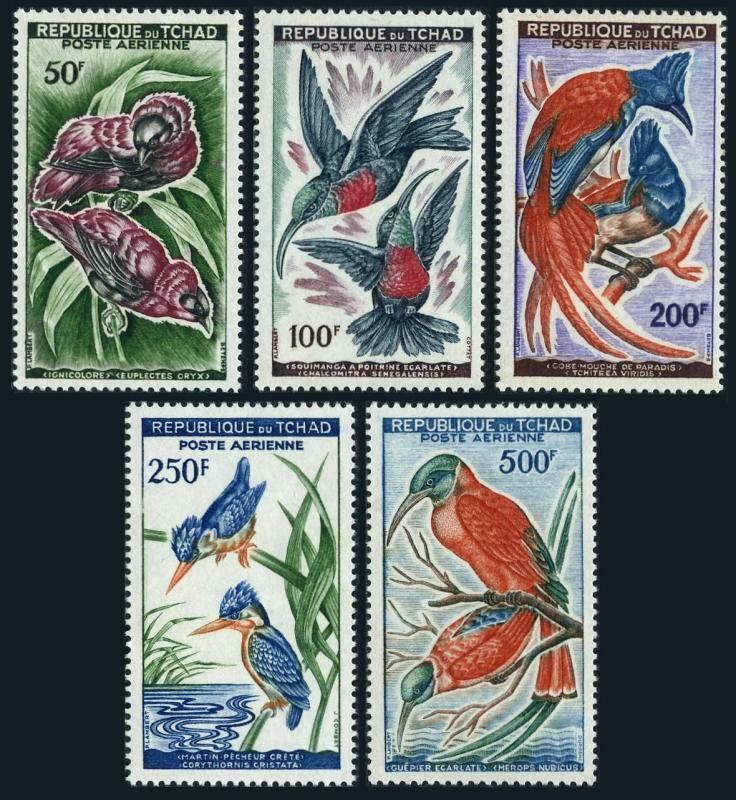 Birds 1961-1963: Scarlet-chested sunbird, African paradise flycatcher, Malachite kingfisher, Nubian carmine bee-eater. $0.05 shipping for each additional eligible item you buy . For domestic purchases up to $60.00 first class mail will be used; purchases above $60.00 require mail with tracking number or insured mail (buyer pays the mail fee). For international purchases up to $60.00 first class international airmail will be used; purchases over $60.00 require mail with tracking number (registered mail, buyer pays the $17.00 or $18.00 for oversize item). Warning for the buyers from Eastern European countries, Russia, China, Middle East, South Asia, Latin America, Africa exclude RSA, and the buyers with Hip ID less 100: the purchases over $30.00 require expedited mail. 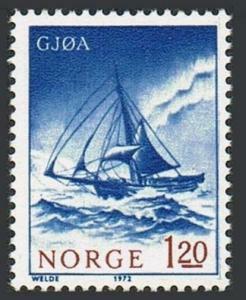 Norway 598,MNH.Michel 651. Polar Exploration Ships,1972.Gjoa. 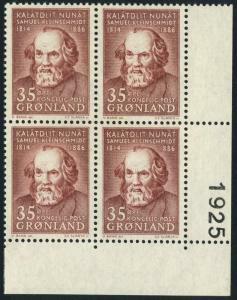 Greenland 68 block/4,MNH.Michel 64. Samuel Kleinschmidt,1964. 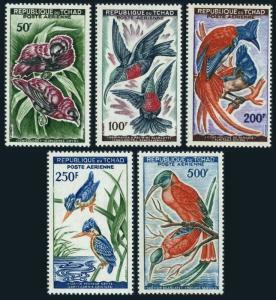 Guinea 382-387a,388-393a sheets,MNH. 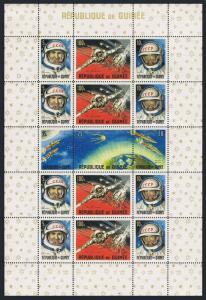 Space 1965.American,Russian achievements. 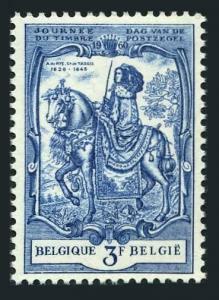 Belgium 539,MNH.Mi 1178. Alexandrine de Rye,Countess of Taxis,1960.Eggermans.